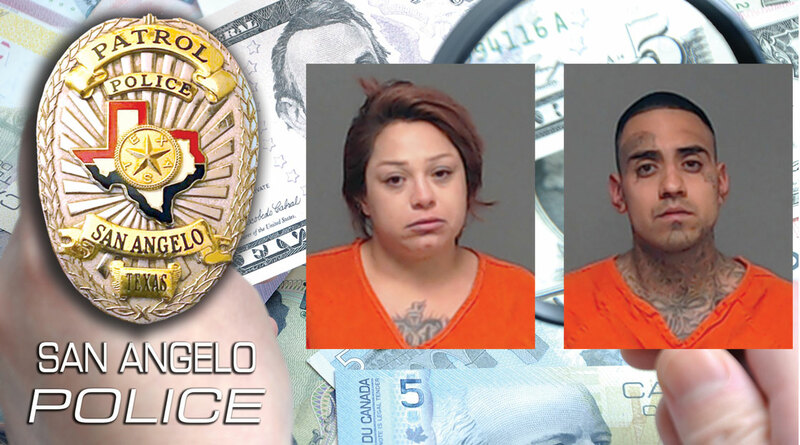 SAN ANGELO, TX — San Angelo Police arrested suspects Thursday who were attempting to pass counterfeit money. According to the SAPD, investigators with the San Angelo Police Department’s Criminal Investigations Division charged a 26-year-old San Angelo woman with Forgery of Government/National Government Instrument/Money/Security following a lengthy field investigation Thursday afternoon, April 11, 2019. What genius car salesman sees 3 lowlifes with the jailhouse chicken scratch tats, and lets them make off with not ONE, but TWO vehicles? I rarely would trust these types of animals to perform something as simple as mowing my lawn, but often I find myself putting my better judgement aside, as their desperation compels them to work for nearly nothing.